If you are searching for websites which allows you to watch full movies for free, then here are few best which you can take into consideration. There are countless number of websites where you can watch full movies for free. If you have good internet connection then you can enjoy this services right from your laptop/ PC. Out theses large numbers of website I'm sharing top 3 website to watch free full movies. All you have to do is just log on to these free movies websites and watch movies without any legal hassle. Theses 3 best websites that will give you an opportunity to watch the full movies online for free on the web. You don’t have to download anything or No sign up required. 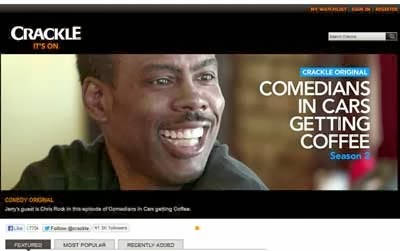 So Just Enjoy watching movies..
Crackle is one of the best website to watch high quality movies for free. Movies are divided into categories like Featured, Most Poplar and Recently added which help you to set a clear picture in mind about which movie to watch. But the major drawback of this website is it is not available for some countries. However if it's not available in your country and you want to access you can use proxy or VPN. 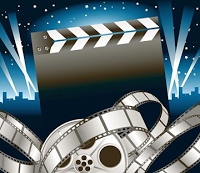 Justclicktowatch is one another best website to watch movies and documentaries online for free. It has latest collection of movies. They have a very large database of movies from all genres, countries as well as different languages. So many users like the 3D films section of this website because users can watch 3D films online on the usual Laptop er Computers. On this website you do not need to create any accounts or membership. You can stream any movies without downloading it. Just search on the site to get any movies according to your selection. You can even watch movies on your new iPhone, Apple iPad as well as Android mobile devices. 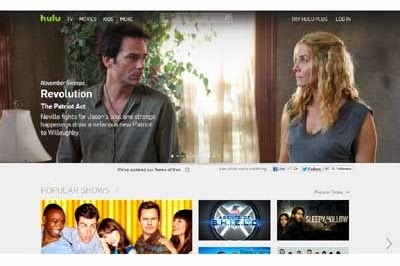 Hulu is another the best website to watch movies online for free. It has got HD quality movies. The negative part of this website is , It is available in USA only. So if you are from US this is the best option for you. Thanks a lot sites are fantastic.